After re-releasing the Zebras earlier this month and the Calabasas pants last weekend, adidas and Kanye are at it again this coming weekend. While we’ve seen two-tone variants on the V2, the ‘Sesame’ goes back to the tonal Primeknit upper for this one. 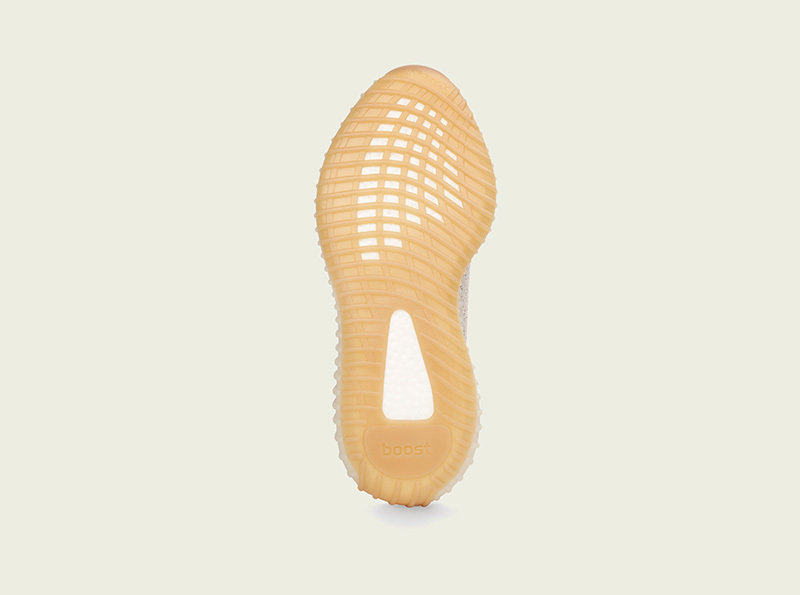 What sets this apart from previous V2 releases would be the shoe’s midsole/outsole color blocking. 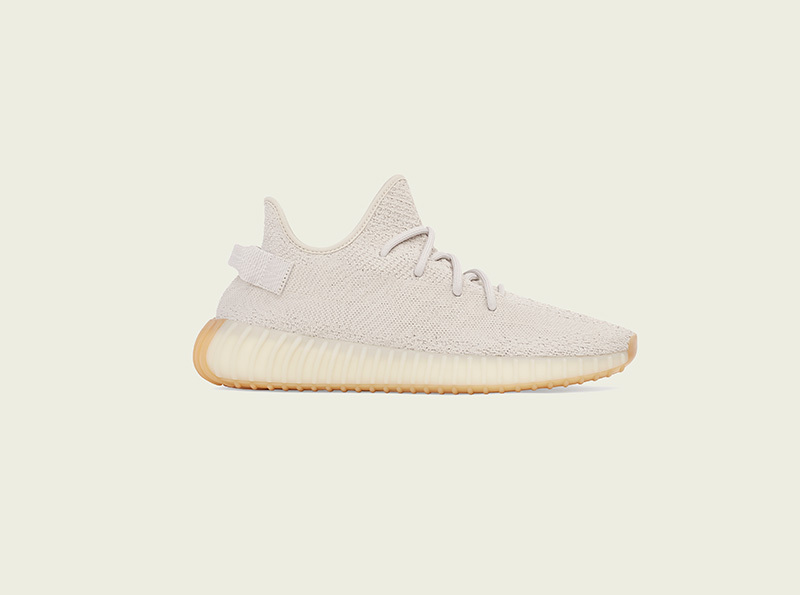 While we hold the initial 350s in such high regard, the Sesame 350 V2s stack up well against the best. 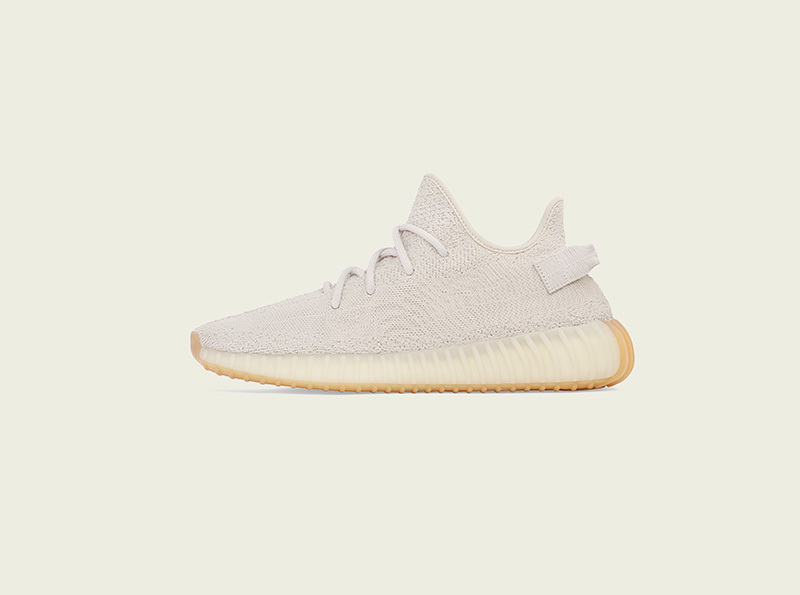 The adidas YEEZY BOOST 350 V2 ‘Sesame’ drops this Friday, November 23rd. The shoe will be available at Sole Academy, Commonwealth, adidas Originals Neighborhood and the adidas PH webstore. 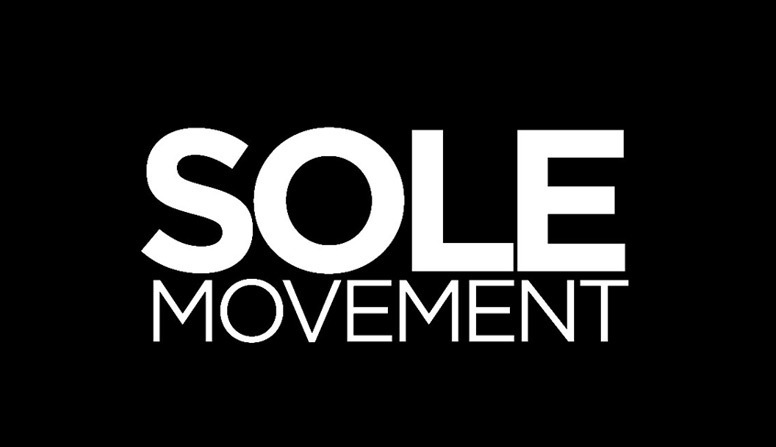 Sole Academy will be releasing the shoe via raffle while Commonwealth just offered the shoe via CopDate slated on the 23rd. adidas however is moving their first come, first serve offering from Uptown to the newly opened Originals store over at Bonifacio High Street. 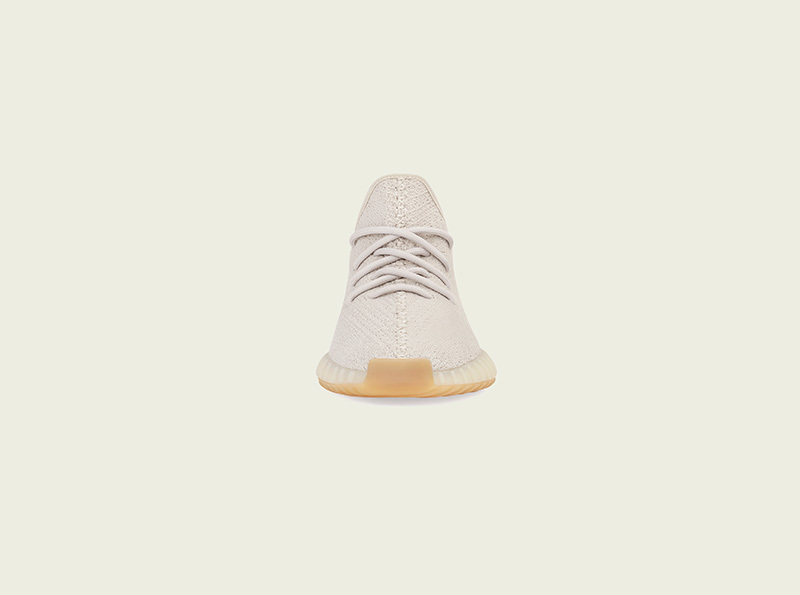 Finally, if you want to get alerts for the online store release, make sure to sign up at adidas.com.ph/yeezy. 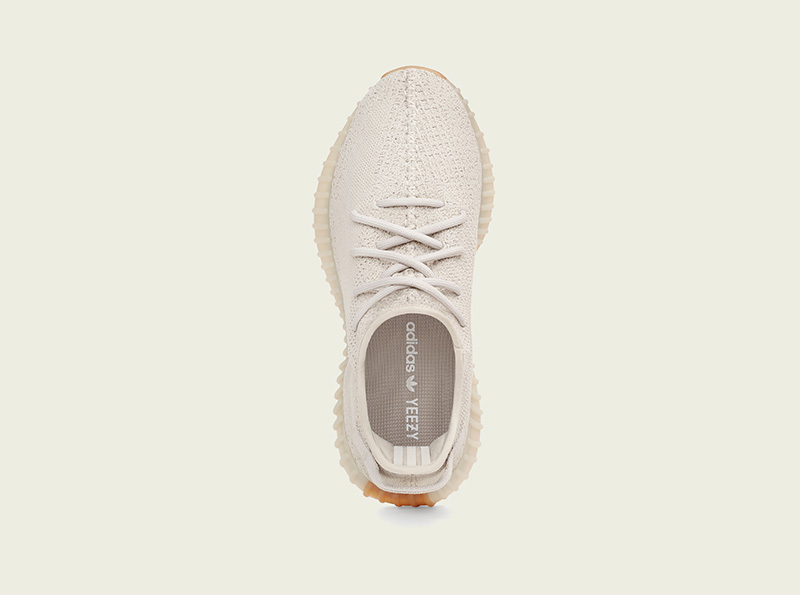 The adidas YEEZY BOOST 350 V2 retails for Php 11,495.